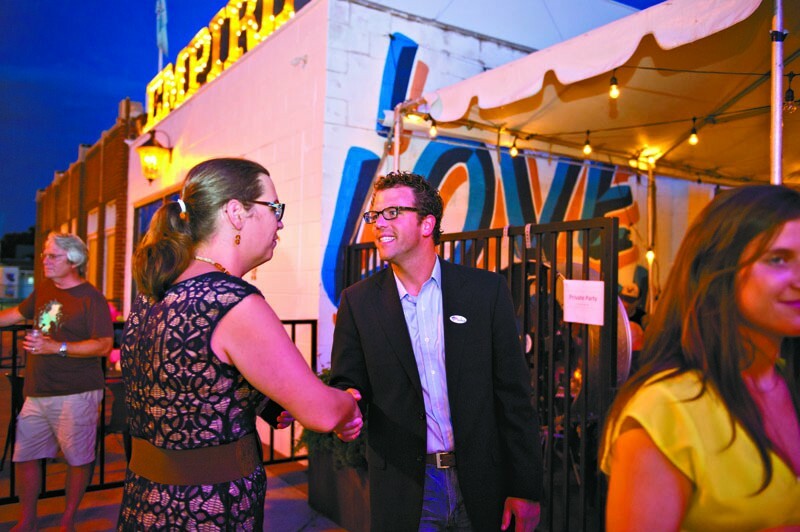 Jason Dunnington and Paula Sophia held watch parties at next-door establishments last week in the Plaza District, which was fitting  and convenient for reporters  as the two Democratic candidates would emerge from the House District 88 primary as the top vote-getters in a hotly contested race that will decide the next representative. None of the four candidates in the primary hit the 51 percent mark necessary to claim a primary election victory, which means Dunnington and Sophia will advance to an Aug. 26 runoff. 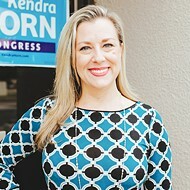 Sophia, a former Oklahoma City police officer, fought off Mark Faulk (19.4 percent) and John Gibbons (16.4 percent) to claim the second-place spot. Dunnington won the primary with 40.5 percent of the vote. With more than 2,300 votes cast in the district, each candidate showed an ability to engage with a sizable group of voters. The task for Sophia and Dunnington will now be trying to convince Faulk and Gibbons supporters to switch their support in August. I think that theres a strong component of people who are anti- Dunnington, and I think I will be able to sway a lot of them my way, Sophia said. 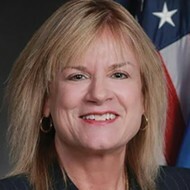 The runoff continues one of the Democratic Partys more contested primary races as all four candidates combined to spend more than $110,000 in an effort to replace Rep. Kay Floyd, D-Oklahoma City, who won her primary for Senate District 46 convincingly. As supporters from the two neighboring watch parties trickled home last Tuesday, some mingled on the sidewalk out front, discussing the race and remarking that the two hardest-working candidates had survived to fight another day. Grassroot groups flex muscle with Hofmeister win The anonymous author of the popular education blog OK Education Truths has been openly opposed to State Superintendent Janet Barresi, and there was plenty to write about following Tuesdays primary election. However, beyond the actual blog posts and reader comments following Barresis defeat, the videos embedded on the site might have offered a better glimpse at how some education advocates were feeling following the election of Joy Hofmeister in the Republican primary. And the most telling image might have been the simple GIF of Tim Robbins character in The Shawshank Redemption lifting his hands to the sky in euphoria after escaping from prison. Simply put, there were many who were excited about Barresis defeat. That Barresi had sizable opposition was no secret. 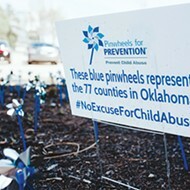 Teachers, parents and advocates had spent the past several months holding rallies and voicing concern on social media. However, the big question last week was whether that grassroot opposition could turn into actual votes. The results confirmed they could, as Hofmeisters primary victory ensured there will be a new leader come November, after the general election in which the Republican and Democratic nominees will compete. Teachers and parents feeling powerless had been a theme raised by Barresi opponents, who said new testing guidelines, an A through F report card system for each school and a lack of acceptable funding made her worthy of being a one-term superintendent. 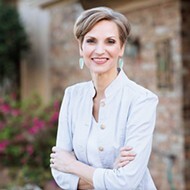 It gives us hope for public education, said Stacey Butterfield, superintendent of Jenks Public Schools. 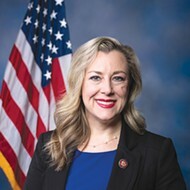 It gives us hope that we will be able to work with and collaborate with the next state superintendent. Butterfield, who supported Hofmeister in the primary, said the state had grown tired of increased education standards without the resources necessary to make them work. We certainly had high expectations and believed that the story was getting out and resonating with residents around the state, Butterfield added. Hofmeister supporters viewed the election victory as an example of a ground game of educators and parents working to make change. While Hofmeister cruised to a 36-point victory over the other two candidates in the Republic primary, Democrats will select their eventual nominee in an Aug. 26 runoff between John Cox and Freda Deskin. Education advocates promised a change, and they delivered one. Minority candidates make runoff Sí se puede. That was the election night chant from inside La Oaxaqueña Bakery on Oklahoma Citys south side. Mary Sosa, a candidate for House District 89, started the chant among her supporters moments after learning she had advanced to an Aug. 26 runoff as the Democratic primarys top candidate. Yes we can, was the cry from Sosas supporters who seemed determined to give the House of Representatives its first female Hispanic member. This is the beginning for their voices to be heard, said Sosa, who received 42 percent of the vote in the primary election, 10 points higher than Shane Stone, who also advanced to the runoff. Hispanics account for 17 percent of OKC residents, but Sosas district is 60 percent Latino. Hispanics represent the citys largest minority group, but there has also been rapid growth in recent years in the Asian community, which accounts for 4 percent of residents, according to U.S. Census data. 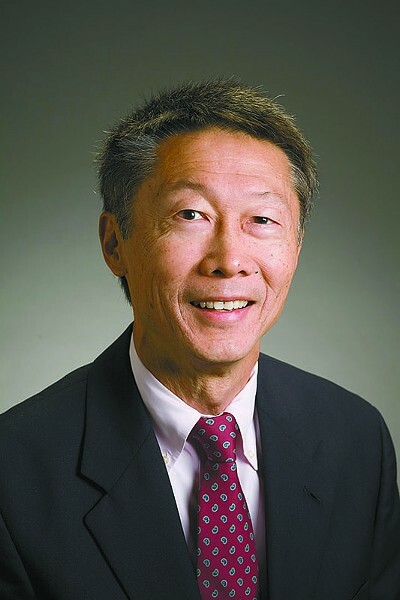 Ervin Yen, a Republican candidate for Senate District 40, received the most votes (39 percent) in a crowded primary. 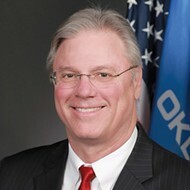 Yen will face Steve Kern in a runoff. A native of Taiwan, Yen beat out five other candidates in a district that is home to Oklahoma Citys largest community of Asian-Americans. Like Sosa, Yen said the runoff would be about turning out his base of voters and trying to pick off some voters from other candidates. If they dont show up again, yeah, we could be in trouble, Yen said about the 2,741 voters who backed him Tuesday. Jennifer Chancellor and Kory Oswald contributed to this report.